Add any stock to your watch list or portfolio and set alerts to inform you of changes that affect your investment. Use our click and select filter builder to easily set up trading signals, and test them. 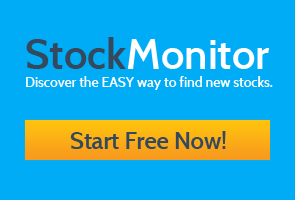 If you have an idea on how to trade stocks, you can now see if it's viable. It's a fast and effective way to backtest. Get a unique strategy tester. Set up your trading system to trade in real time on live data, or back test on years of historical data. You get reports on performance.